HK Steel is a useful tool for steel beam/column design. It can check steel beam column PMM ratio. Shear capacity and moment capacity. 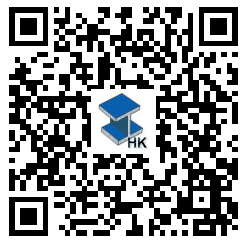 all the calculation and design is based on hong kong steel code 2013.
you can check the steel member size very fast by iPhone. 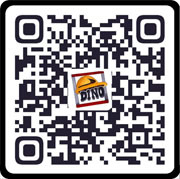 you can use for site design checking, it is a useful hand tool for hong kong structural engineer.